The Last Polk Gay Bar Standing! 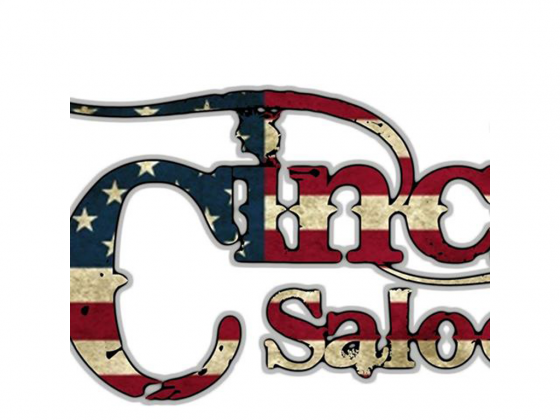 Known for the pool tables, back patio and cheap drinks. -a brief history- According to list compiled in 1996 by “Vic” and “Marlow”, San Francisco has seen 711 gay bars open and close by then. Up until the 50’s only a handfull of bars had opened their doors. In the 60’s bars started popping up all over the city, and by the 70’s there was an explosion of watering holes for the flood of new citizens looking for the romance and freedom their hometowns couldn’t offer. In the late 60’s and early 70’s Polk Street was the center of gay life in San Francisco. 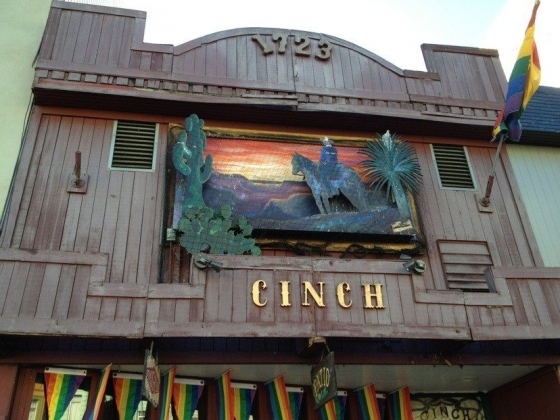 Now the last standing gay bar on this street, The Cinch Saloon is the second oldest surviving gay bar in the city. It started out as The Early Bird, a bar and restaurant. 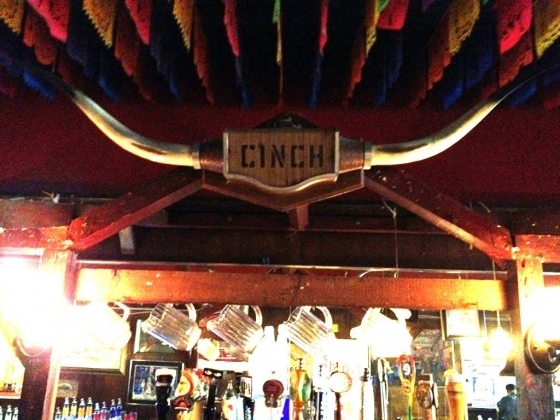 At some point the restaurant split off and the bar was renamed The Cinch Saloon. The bar got that name because it has the last remaining western facade from the 1939 Golden Gate International Exposition. A large portion of Polk Street was transformed into a western town for the duration of the fair, and merchants were encouraged to dress the part. (Folks were dressing up on Polk Street long before the gay influx!) This fair is also the reason this stretch of Polk Street became known as Polk Gulch. 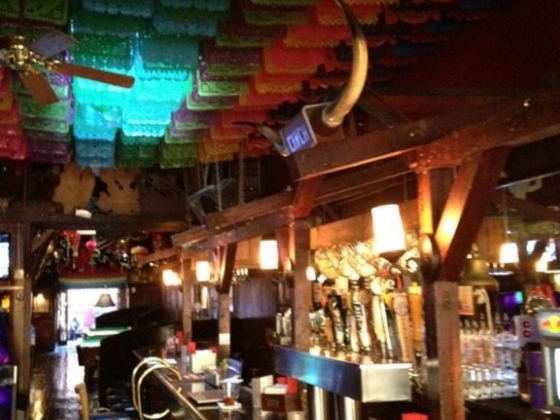 I enjoy bars and nightclubs with a laid back feel that's warm and welcoming. This place has it all: great bartenders with interesting life-stories to boot, a welcoming atmosphere that's very non-LA, unique events such as "boys with joysticks" (a gay-gamer's dream) and a smoking patio. I love the people who run this place, and recommend it to those who wish to get away from the hustle and bustle found in the Castro. If your a newbie to Sf and aren't used to Cali nightclubs then come here. I LOVE IT.